The Kiddie Korner obstacle course is an excellent low profile inflatable allowing for excellent observation and instruction of younger pariticipants. 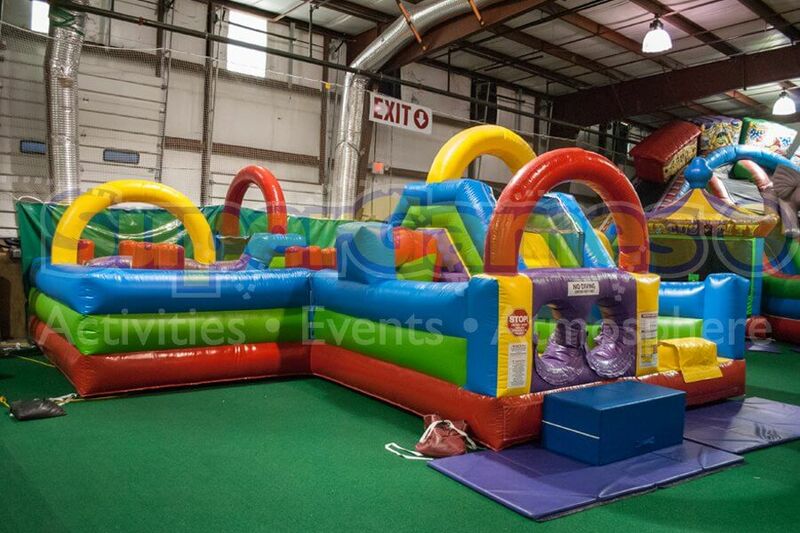 Children of elementary age are challenged with obstacles to climb through and over, finishing with a slide on the Kiddie Korner obstacle course. 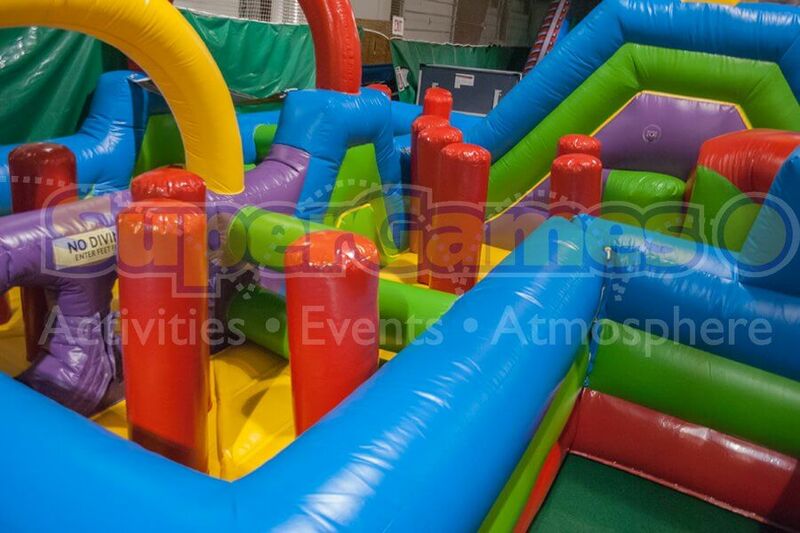 It is a great attraction for birthday parties or other events for younger guests.